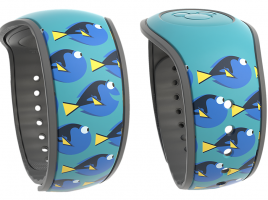 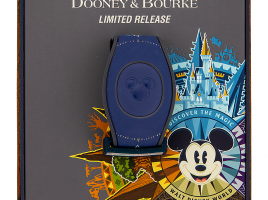 A new year 2019 themed MagicBand is now available in Walt Disney World. 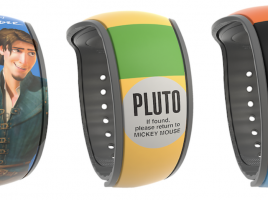 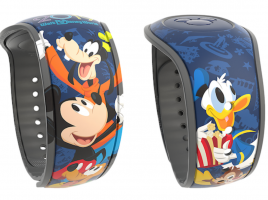 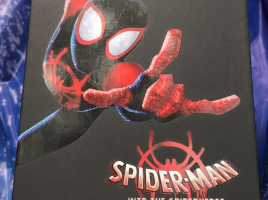 It’s a Limited Release MagicBand with SKU 400021058378 and costs $29.99. 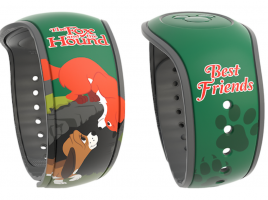 If you want to order this band, you can do so by clicking this link which will take you right to the product.